One of the sexiest, best-attended parties of the year, and we’ll make it extra special this year by holding it at one of our Tangerine’s Limited Estates. Like Halloween, this party attracts a lot of new couples, as well as more experienced swingers. Once you reach the estate’s gated entrance, our security personnel will confirm your arrival and allow you to enter. You will still have a mile to drive up through trees and hillside to reach the Main House. This 6,000 sq. ft. home has 3 wood-burning fireplaces, a wrap-around covered porch overlooking the surrounding hills, a dance floor, 6 separate play areas, 4 full bathrooms, a coat check area, a BYOB bar and bartender, a covered outdoor hot tub, and lots more — keep reading! 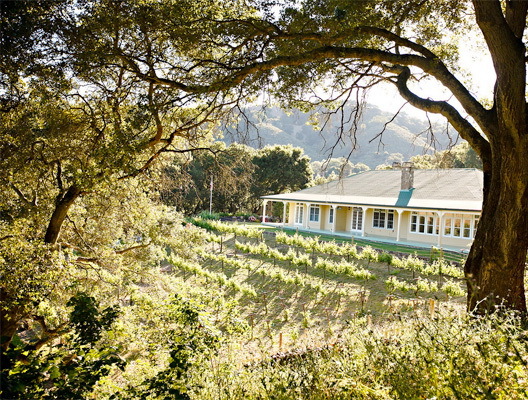 The property is surrounded by 3,000 acres of wooded and grassy hills, and includes two vineyards adjoining the main house, as well as a helipad just below the main house. The helipad is a 5 min. flight from a regional airport (or an easy 20 minute limo ride). When you enter, you’ll find your hosts and our staff waiting to greet you, give you a tour, and provide a personal orientation for new couples. We want to help everyone feel safe and comfortable in this wild and exciting adventure called The Lifestyle, and we remember how nervous we were, when we attended our first parties. Space for this event is limited, so don’t delay!